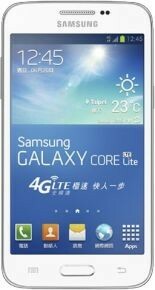 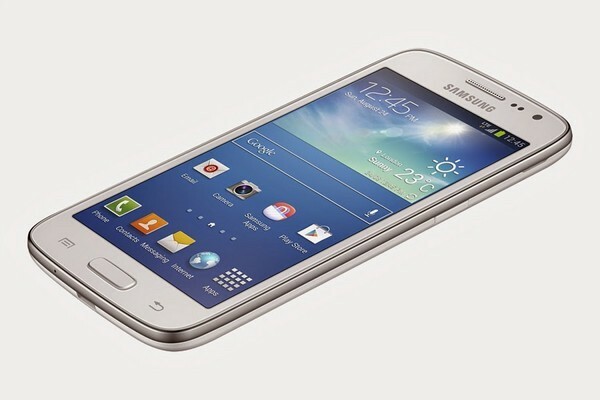 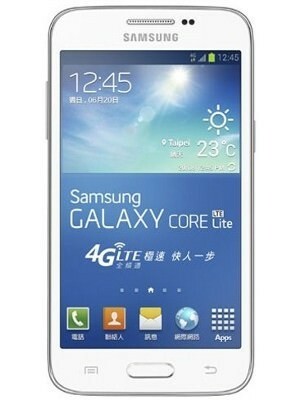 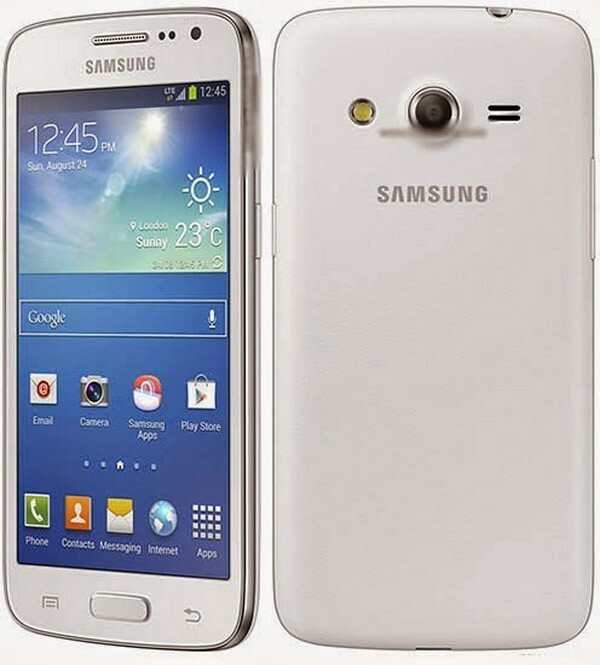 Samsung Galaxy Core Lite LTE is very attractive white color smartphone. 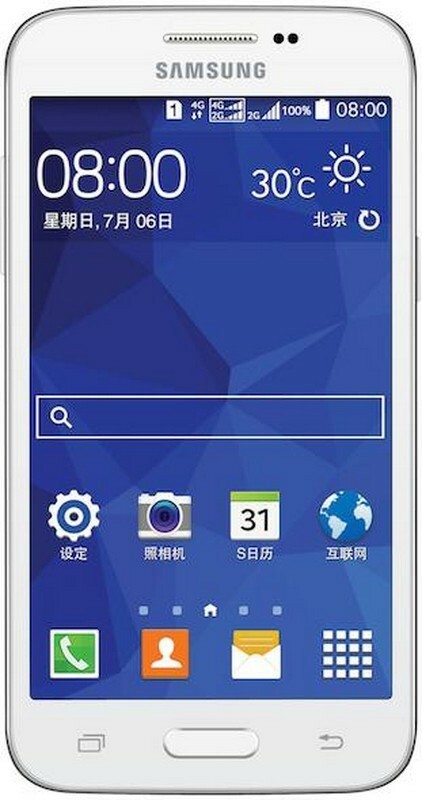 It is featuring best quality camera. 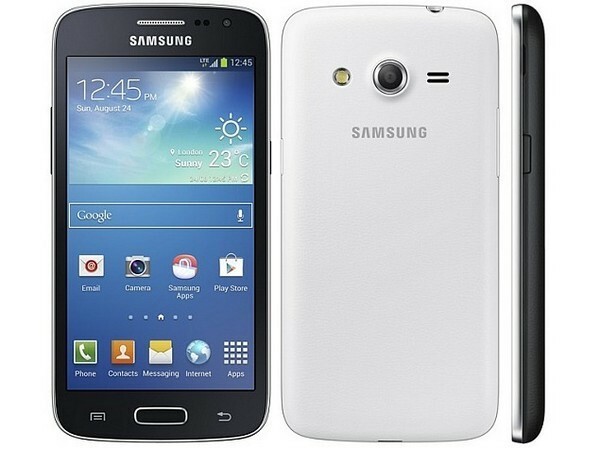 It's looks are classy and best for everyone.